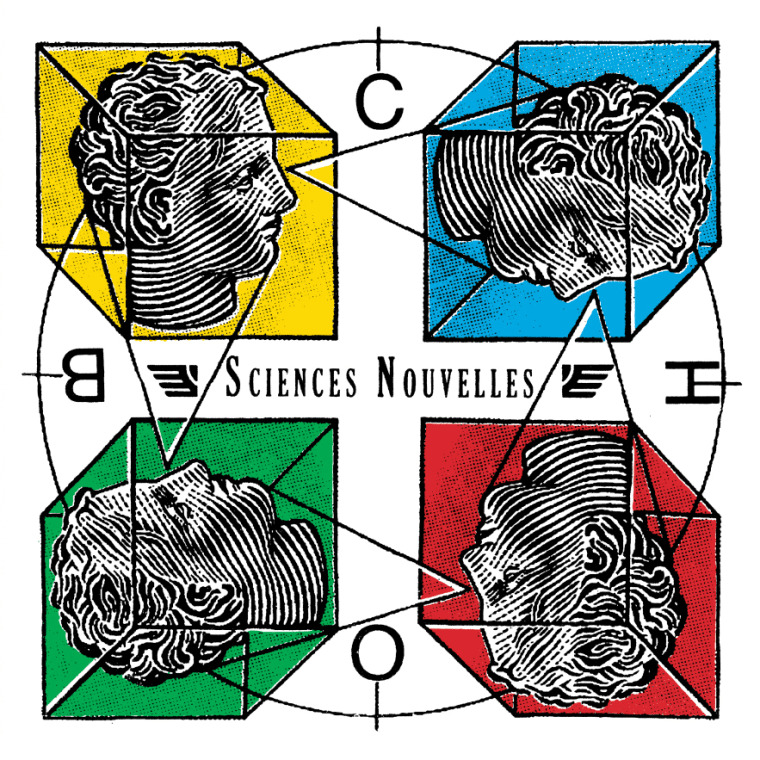 Montreal's Duchess Says, a punk band heavily influenced by '80s goth and no wave, released their album Sciences Nouvelles this October. Watch above, and peep Duchess Says's European tour dates below. Happy Halloween.